Dental crowns restore a tooth to its full glory – resulting in a truly aesthetically pleasing appearance. There are a few types of dental crowns. Dental crowns are often chosen based on your needs and budget. Each type comes with it’s own set of advantages. These types of crowns fully match the color of teeth for a concealed appearance and work very well with those who may have allergies to metal. This is the go-to crown solution for front teeth. Can a Dental Crown Save Your Tooth? Dental crowns are often used to finish off other procedures, such as dental implants. 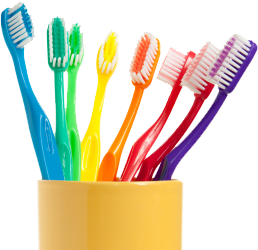 They also replace severe cases of tooth decay that have resulted in a large amount of tooth loss. Crowns restore form and function to your tooth without the need for an extraction. It is always best to save as much real tooth as possible. 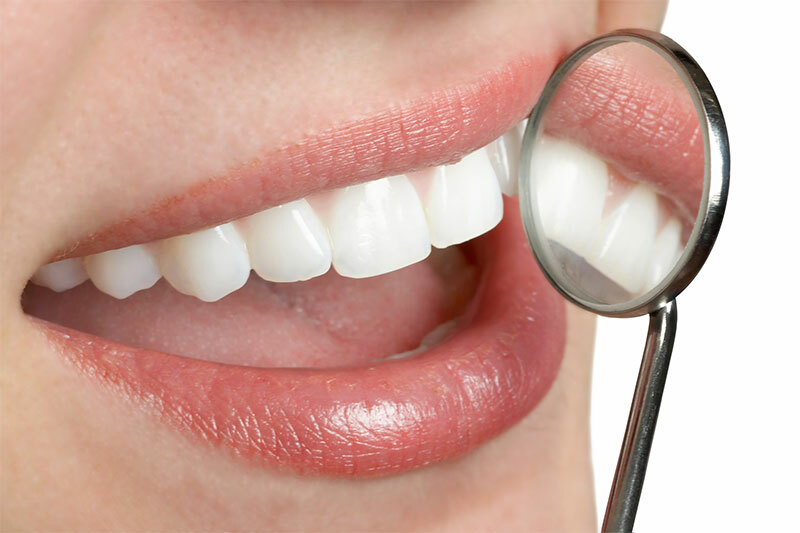 If you would like to know more about the types of dental crowns we offer or if you have any other questions or inquiries regarding our services, please call our office 858-273-1580 and we will happily assist you.